Oakleaf Landscaping is a full-service landscaping company working in the Meath / Dublin area. From initial consultation to final finish, we provide a service second to none. 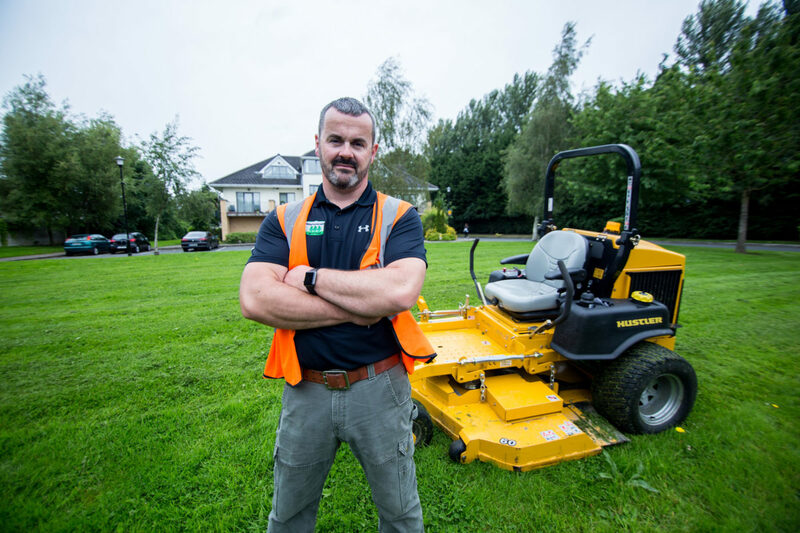 Our satisfied customers range from domestic home owners with a small, once-off job, right up to commercial customers with a need for large constructions and ongoing landscape maintenance. 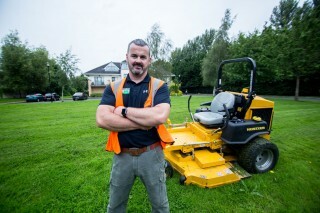 Cormac has 15 years of experience and our team’s expertise covers tree surgery, garden design, landscape construction, gardening and horticulture. With a list of satisfied customer, we know how to bring your dreams for your outdoor space alive. Error: Error validating access token: Session has expired on Thursday, 21-Mar-19 09:21:06 PDT. The current time is Saturday, 20-Apr-19 09:47:47 PDT. You can always rely on Oakleaf Landscaping. Our team of professionals will help you turn your dream home or flat into a reality fast.